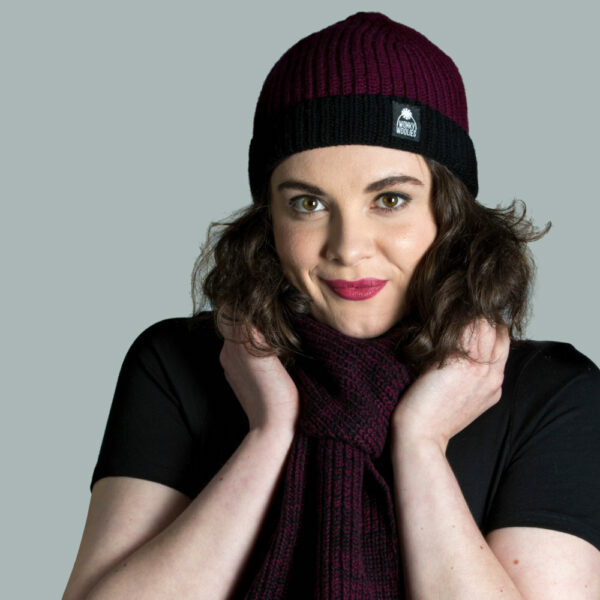 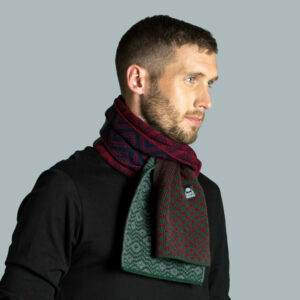 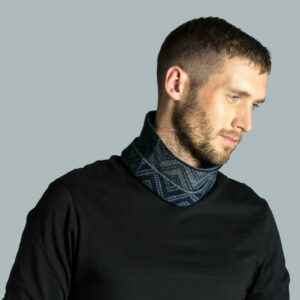 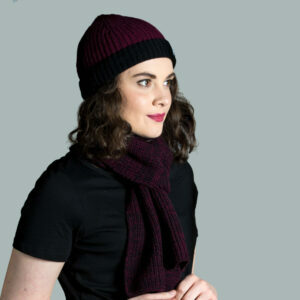 We’ve used a deep shade of Bordeaux blended with black to create a mottled effect in the scarf from this set. 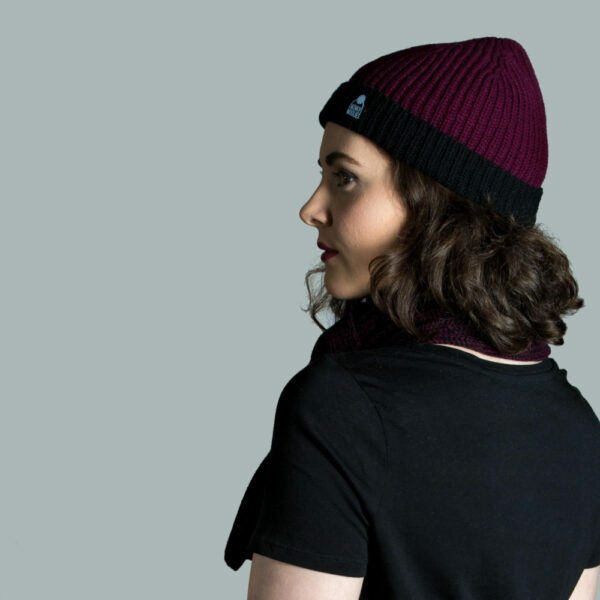 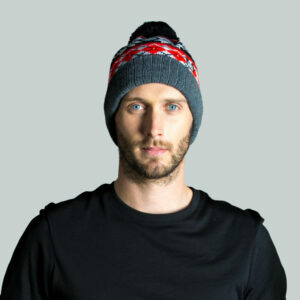 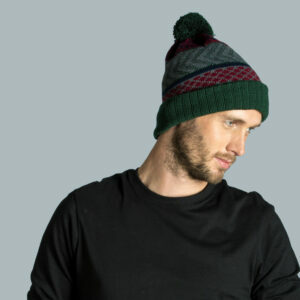 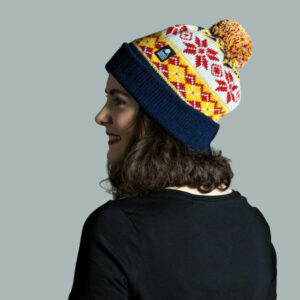 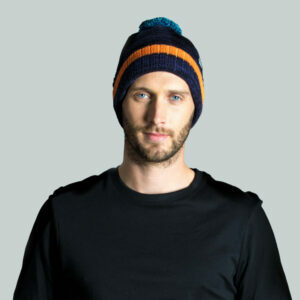 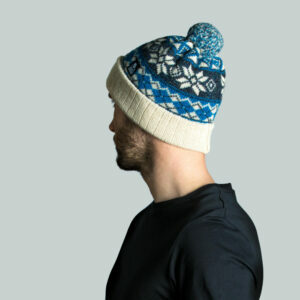 To show off the structured fit, the two colours are separated in our fisherman style beanie hat. 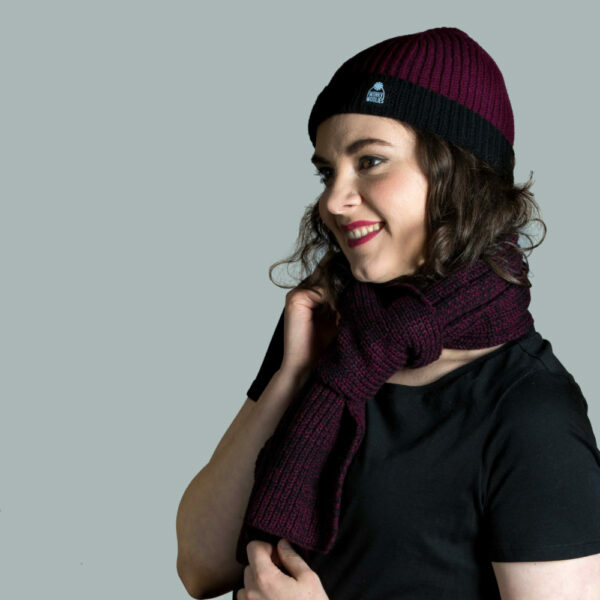 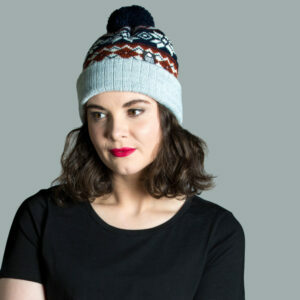 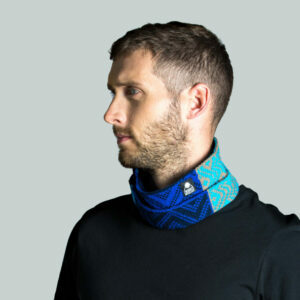 Made from soft lambswool, this set will work well with your wardrobe as it can be paired easily with other colours. 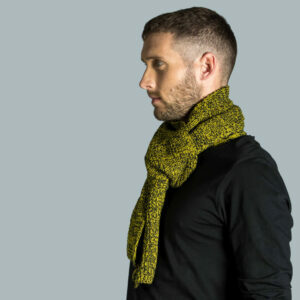 This lambswool is soft to touch and light weight, providing a nice layer of insulation on fresher days.